If I asked you who’s your favorite Puerto Rican artist, what would you answer? Ricky Martin or J-Lo? Well, there’s more than just those two iconic Puerto Rican artists that can get you relaxing or get your party started with their music! Do you like reggae music? Cultura Profetica’s the band for you! Cultura’s music is perfect for a chill day on the beach or whenever you just want to get in a good mood! 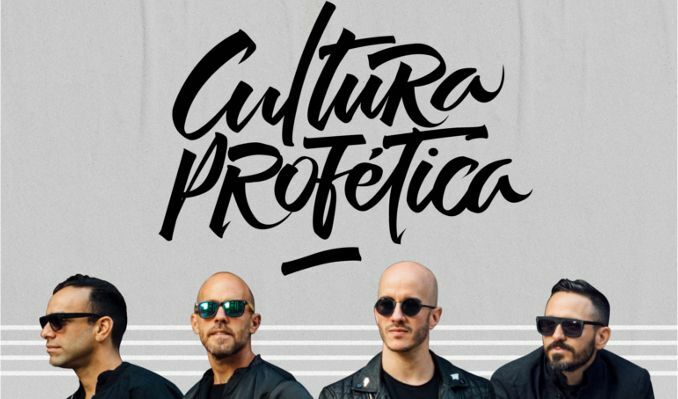 Since starting the band in 1996, Cultura Profetica has experimented their reggae styles with multiple other genres such as bossa nova, jazz, and salsa, making their music. Personally, I’m not a big reggae fan but for some reason, their music just has this effect that puts you in a good mood that will last all afternoon. When your brother’s known as by far one of the most influential Latino artists, it’s kinda hard to start your own career, right? DEAD WRONG. Ileana Cabral, better known by her stage name iLe, started her career at just 16 years old when her half-brother Rene, known by his stage name Residente (of Calle 13 fame), asked her to sing on their debut album. 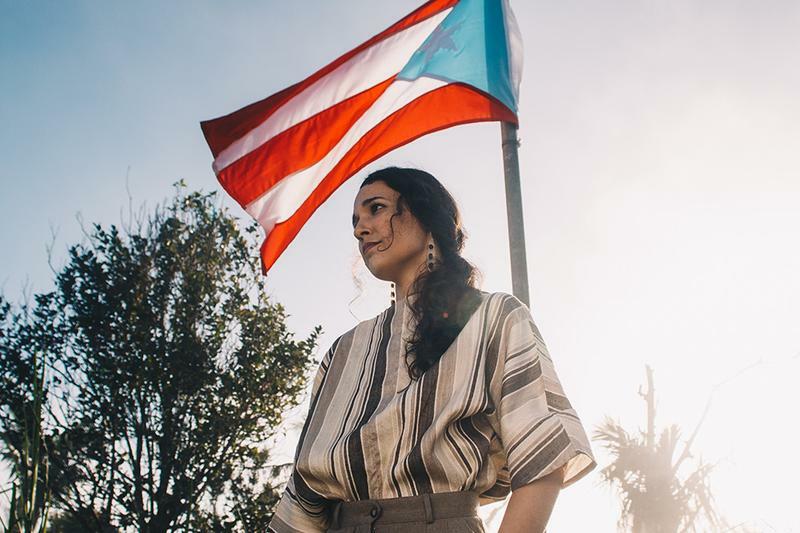 Since touring and singing on his songs, iLe has been killing it with her solo career in the Puerto Rican indie scene with her album iLevitable in 2016 and single Odio in 2018. She even got to write the theme song for the Univision-Netflix biography series of the Mexican criminal El Chapo. Think Vampire Weekend meets The 1975 but in Spanish and you’ve got Los Walters. This indie band has been incredibly well known with university students since they entered the scene back in 2011. Their experimental music sounds like something you could hear any night at Donkey Coffee or just on a night when you’re chilling with your friends. Ozuna has been killing it in the Puerto Rican reggaeton and trap scene for a while, appearing on songs like Diles and his own songs like Si No Te Quiere, but he’s been getting more and more popular in U.S. mainstream music. With singles like La Modelo (ft. Cardi B) and is one of the main artists on DJ Snake’s Taki Taki, alongside Selena Gomez and Cardi B, Ozuna could very well be following Bad Bunny’s footsteps and could be selling out U.S. concert venues in the near future. Now, if you’re not aware of who Bad Bunny is- ARE YOU LIVING UNDER A ROCK? Benito Martinez, better known by his stage name of Bad Bunny, has been making his name known not only in the Latin American music community but internationally. He was one of the featured artists on Cardi B’s hit summer track “I Like It” (which, fun fact, uses the track “I Like It Like That” by Puerto Rican boogaloo artist Pete Rodriguez), performed on The Tonight Show and just released the song MIA featuring the one and only Drake. If you want to listen to these tracks and more of these artists’ music, take a listen to this Spotify playlist!